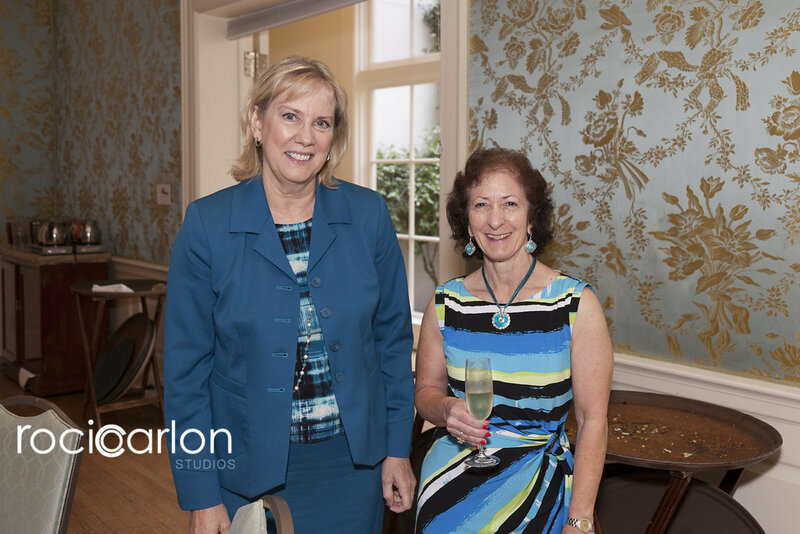 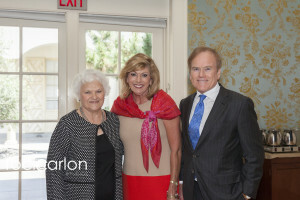 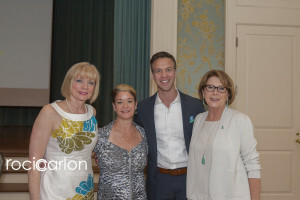 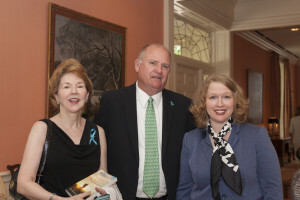 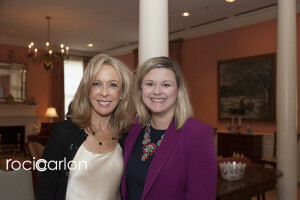 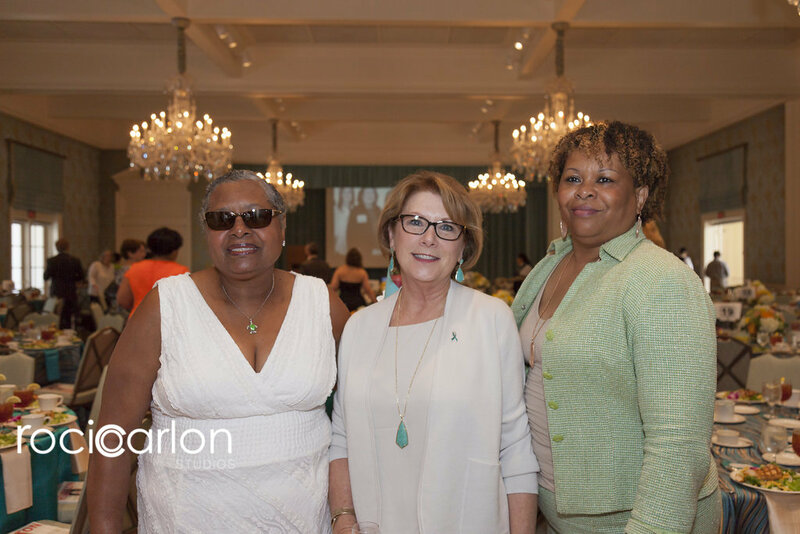 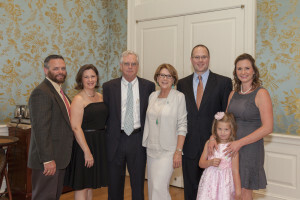 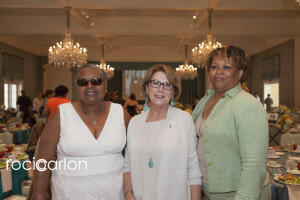 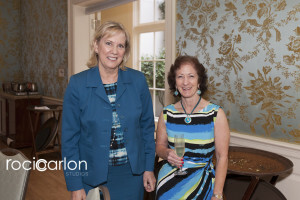 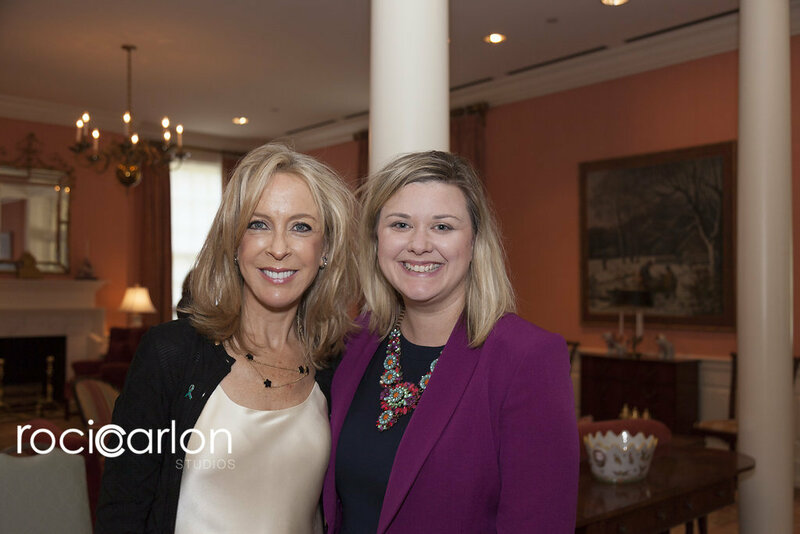 We were pleased that over 250 guests joined us on Friday, May 13, 2016 at the Junior League for the Judy’s Mission Possible Luncheon in support of ovarian cancer awareness and research. 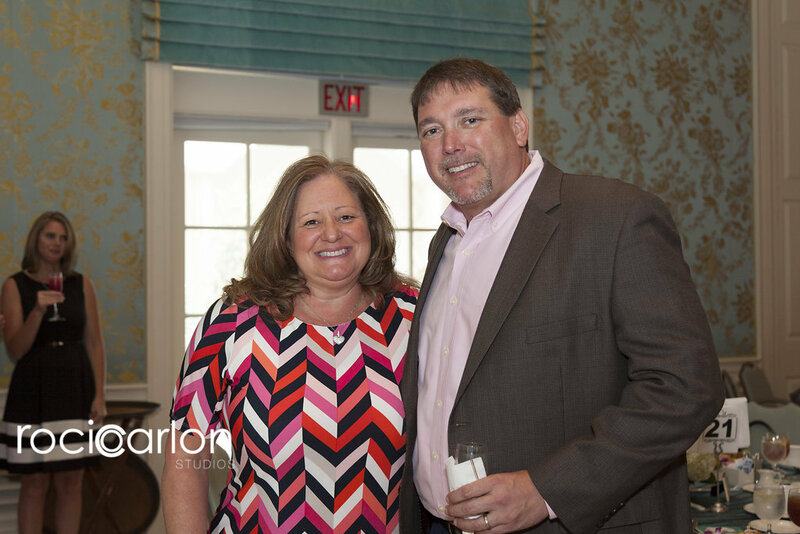 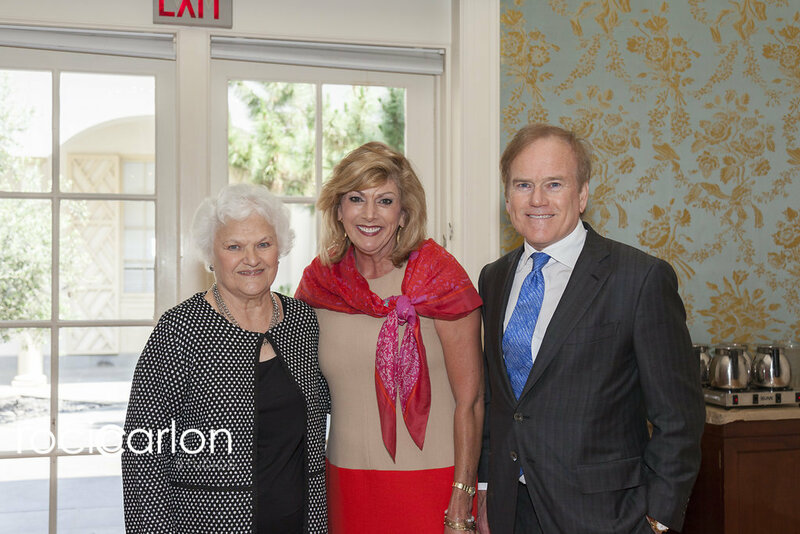 At the luncheon, we honored Cindy Brooks Winton, Founder and President of Judy’s Mission, for her vision and tireless efforts since the organization’s inception in 2011. 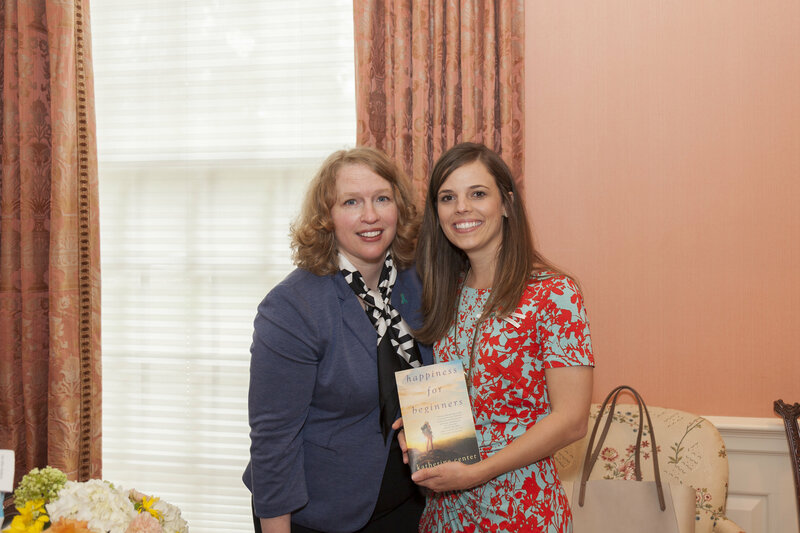 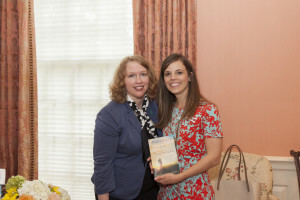 The luncheon also featured Katherine Center, and her talk about how we tell the stories of our lives, and emcee Shara Fryer. 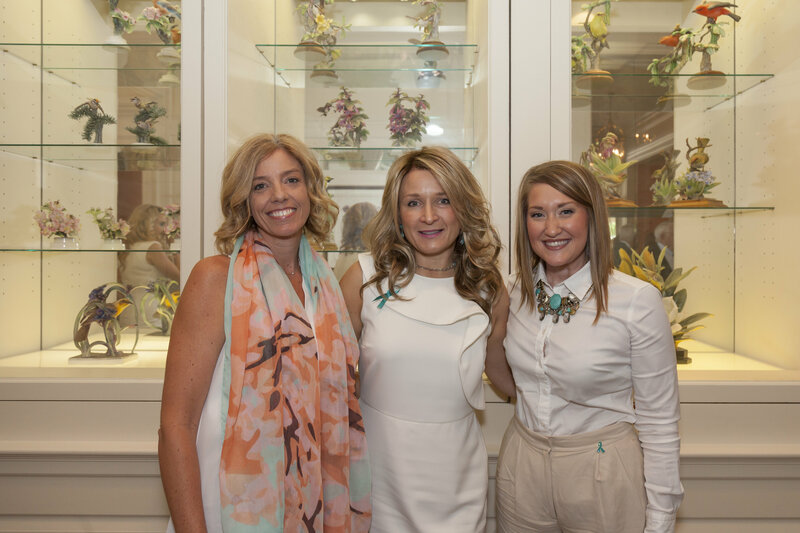 Approximately $90,000 was raised and proceeds will fund a research grant for a young investigator studying early detection of ovarian cancer, in partnership with Foundation for Women’s Cancer.